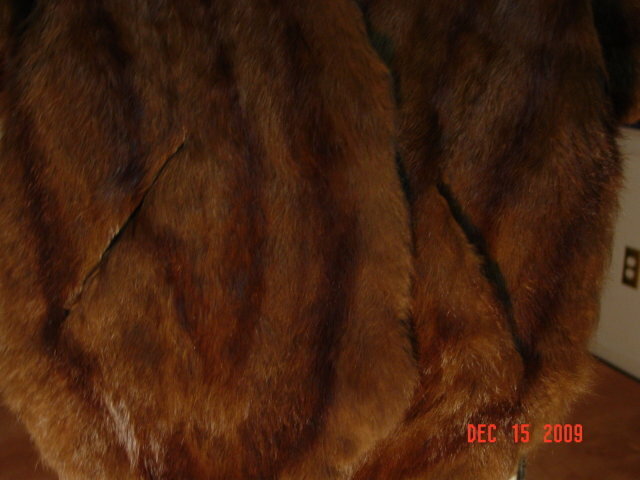 Lovely vintage soft chocolate brown rabbit fur stole with long flaps in the front and two outer pockets. 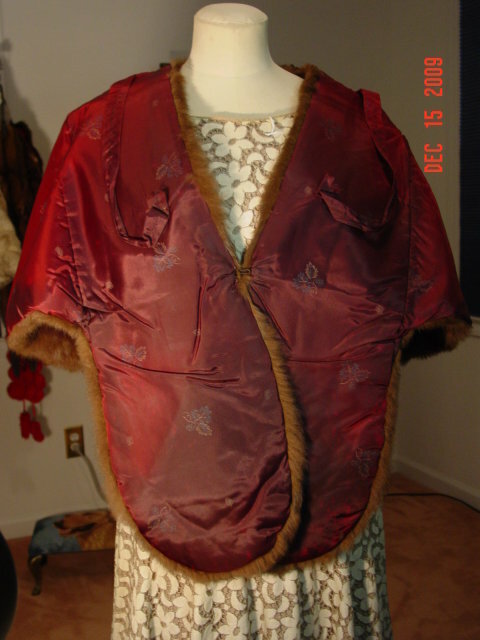 Inside lined with burgundy patterned satin with two shoulder straps. Some discoloration to the lining, which is natural from age. Measures 18" across the shoulders, 18" down the back, and 29" down the front. Initials HS embroidered inside front right flap. Very good vintage condition. 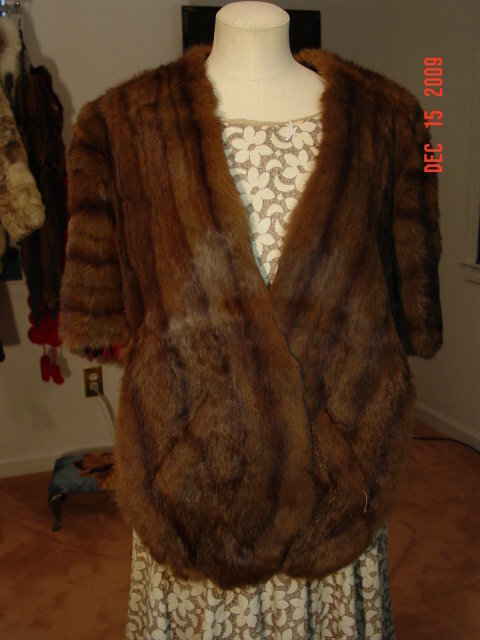 Items Similar To "Vintage Chocolate Brown Rabbit Fur Stole"